Today, I’m happy to be partnering with Shaw Communications to help spread the word about Safer Internet Day and their #PinkShirtPromise campaign. While this is a sponsored post, all opinions are always my own. Sometimes, we don’t do anything about a problem because we don’t know what to do. The problem can seem too big to tackle. Or it can seem like something that doesn’t affect us. Bullying is like that. How does one person stand up to a bully? 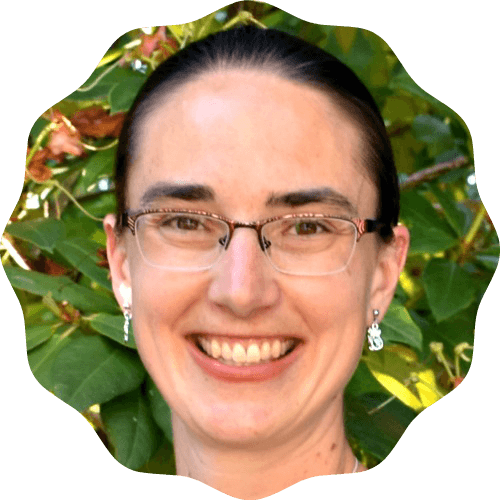 How can one person help others who are being bullied? And if you haven’t been bullied, why should you care? That’s what the #PinkShirtPromise campaign is all about—encouraging everyone to take one simple action against a big problem. If we all stand up against bullying, maybe we can make a difference. Because, as I discovered this fall, bullying affects everyone, not just kids in schools. This month, there are two exciting events here in Vancouver to support Shaw Communications’ #PinkShirtPromise Campaign. You make a promise to help end bullying, support local initiatives to end bullying in our communities, and even enter to win an ET Canada Experience! If you live in the Surrey area, drop by the Guildford Town Centre from February 17th to 24th to share your positive message on the Post-it Pink Wall in the Centre Court near Hudson’s Bay. For every promise posted on the wall, Guildford Town Centre will donate $1 to the Surrey Fire Fighters’ Charitable Society, up to $5,000 to help end bullying in the community. 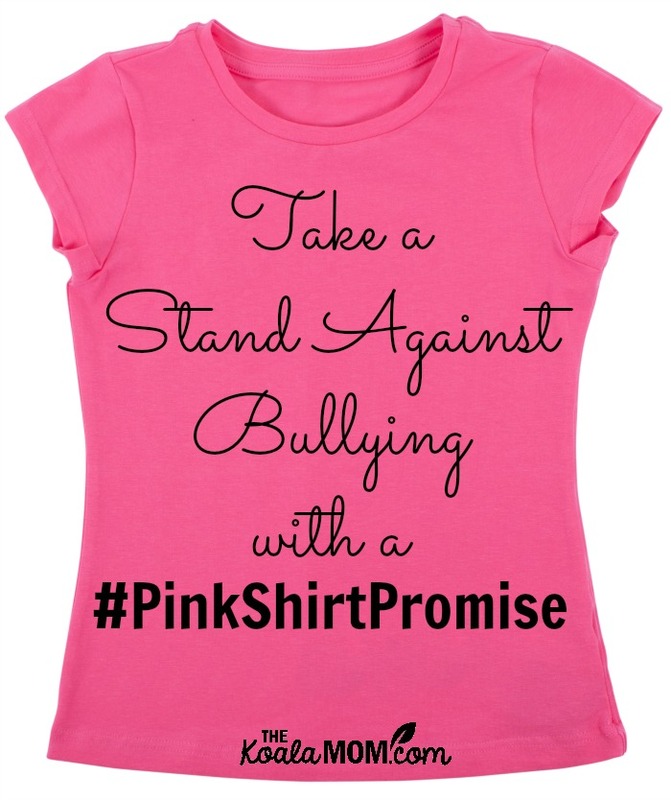 On Saturday, February 20th, drop by the mall wearing a pink shirt to support the cause and take part in the #PinkShirtPromise event and activities in Centre Court from 12 to 2 pm. 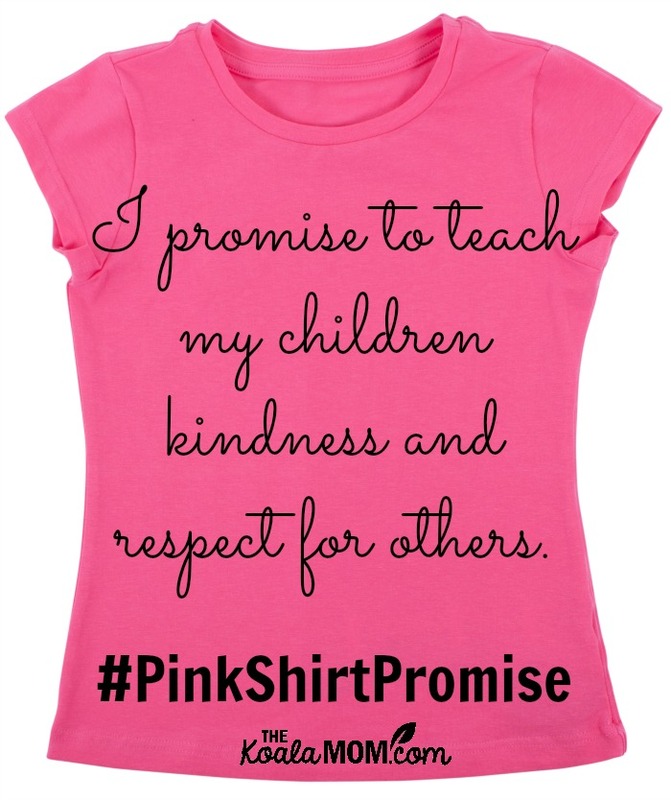 Plus, make a promise using the #PinkShirtPromise hashtag on Twitter, Instagram and Facebook to be eligible for a chance to win a $1,500 shopping spree at Guildford Town Centre. If you live in the Burnaby area, drop by Metropolis at Metrotown from now until February 24 to share your anti-bullying promise on the Post-it Pink Wall in the Grand Court. You can also see your photo larger-than-life on the 70 foot elevator light curtain. For every promise or photo, Metropolis will donate $1 to the CKNW Orphans’ Fund, up to $5000 to help end bullying in the community. On Wednesday, February 24th, wear a pink shirt to the mall for Pink Shirt Day. Students from the nearby Maywood Community School will be doing random acts of kindness for shoppers. Plus, there will be a flash-mob dance performance in the Grand Court at 11:30 am. If you can’t make it to the mall or prefer to connect via tech, Metropolis at Metrotown is also collecting #PinkShirtPromise pledges online. For every digital pledge made, $1 will go to the CKNW Orphans’ Fund. One lucky grand prize winner will be awarded a $500 shopping spree and a $500 gift card for a local charity. Bullying, whether online, at school, or at work, affects people of every age, background, and gender. The Canadian Institutes of Health Research found that 40% of Canadian workers experience bullying on a weekly basis and 47% of Canadian parents report having their child be a victim of bullying. 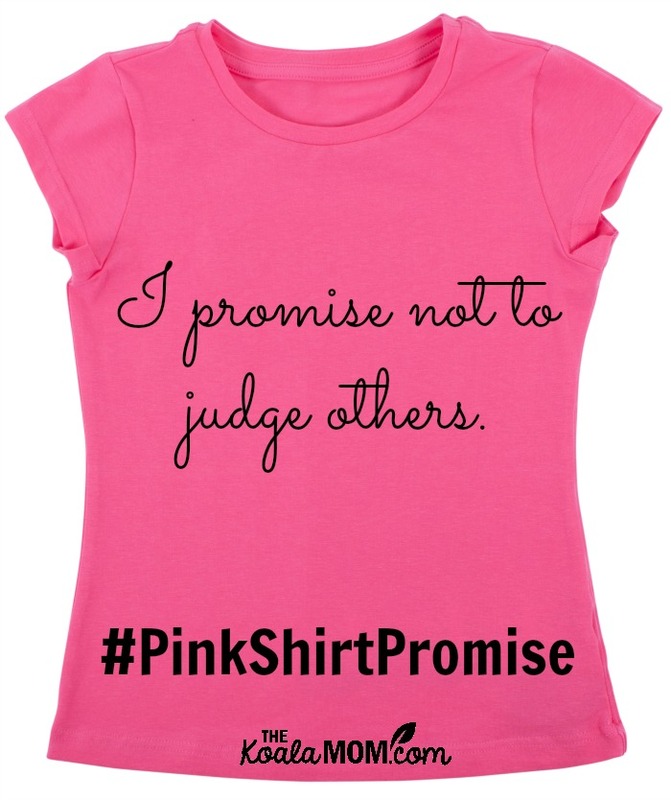 This February, make a #PinkShirtPromise to stop that. Share your promise online and at either Metropolis or Guildford Town Centre. For more information about the #PinkShirtPromise campaign and Pink Shirt Day events, including the ET Canada Experience contest, drop by Shaw Communications’ website.